Most people never heard of her, yet this week she adorns the top spot on the Billboard Jazz Charts and Cool Grooves is delighted to write about her this week. 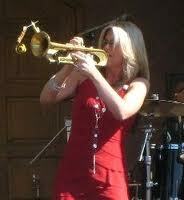 She is trumpet player Cindy Bradley and her tune “Massive Transit” has comfortably settled in at #1. Cindy Bradley broke onto the scene in 2007 with her debut CD, “Just a Little Bit.” That effort led her to a record deal and gave her entre to a new set of great musicians. 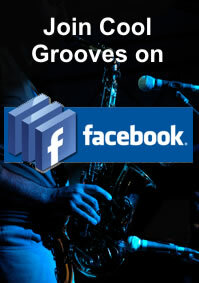 While Cool Grooves enjoys showing live videos so readers can enjoy the improvisational skills of these player, Bradley doesn’t have a quality version of this song live. We offer you the studio version of here tune “Massive Transit,” but follow it up with a few live performances. from believing she isn’t a serious musician. We provide evidence here that the lady can jam with the best of them. She has been a regular performer on the smooth jazz circuit and in 2010 was awarded “Best New Artist” by the American Smooth Jazz Awards. 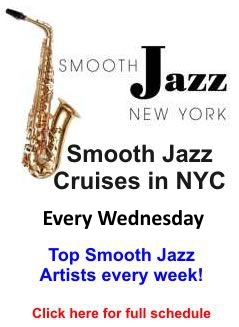 This entry was posted in Artists and tagged Cindy Bradley, contemporary jazz, smooth jazz. Bookmark the permalink.